Prof. Dr. Nadine Gatzert, Prof. Dr. Antje Kley and Prof. Dr. Günter Leugering are FAU’s three current – and future – vice presidents. 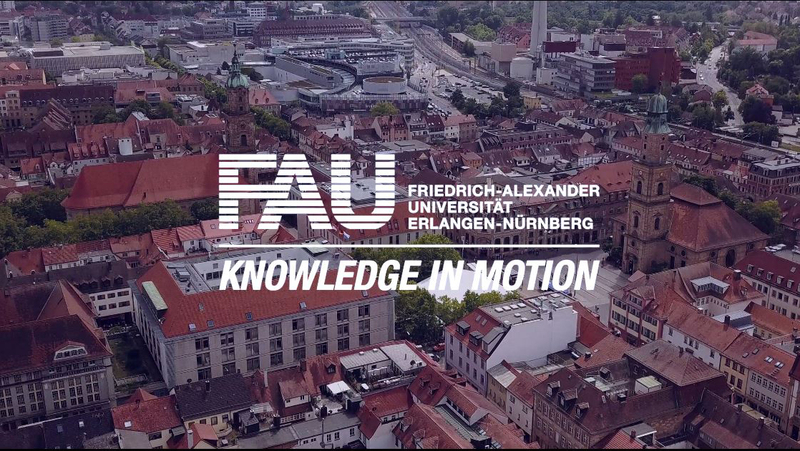 The University Council confirmed these three members of the Executive Board in office in a vote on 4 March, following the recommendation of FAU President Prof. Dr. Joachim Hornegger. From 1 April, the three vice presidents will continue to be responsible for the same areas as before, with Professor Gatzert as Vice President for Research, Professor Kley as Vice President for Teaching and Learning, and Professor Leugering as Vice President for International Affairs. All three were confirmed in office without opposition. In accordance with the Bavarian Higher Education Act [Article 22 (2) BayHSchG] the vote was held one year after the original vote in which the vice presidents were elected. The University Council also used the vote as an opportunity to re-synchronise the vice presidents’ terms of office with the president’s six-year term of office. Their new terms of office therefore begin on 1 April 2016 and last for a period of two years, after which they can be re-elected for another three years. Further information on the vice presidents and their professional backgrounds is available at fau.eu/university/organisation/executive-board.